Kenney Jones joined The Who after the tragic death of Keith Moon. Face Dances is the first album from this line-up. 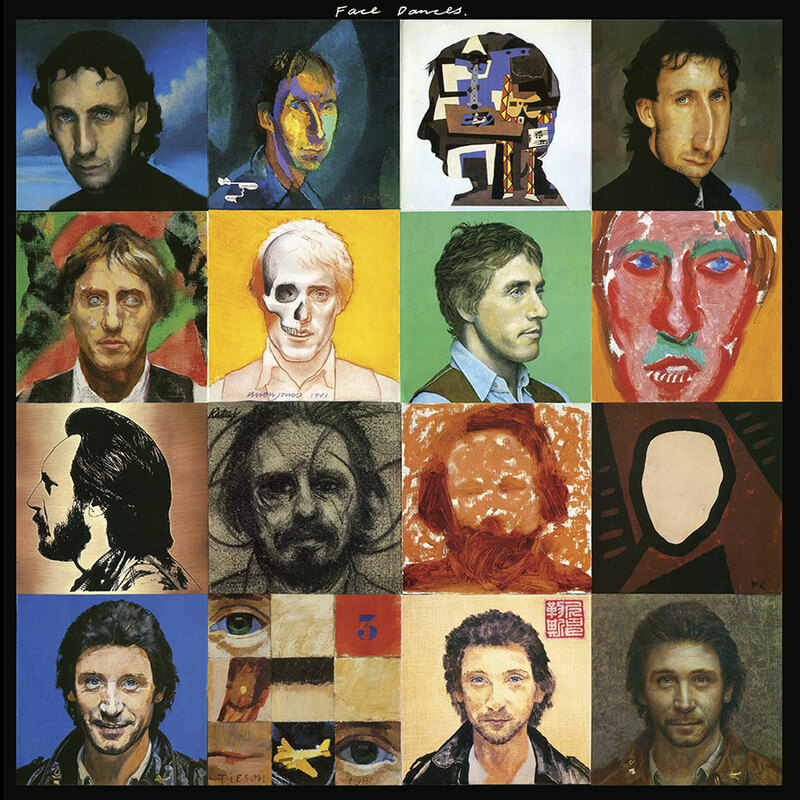 The album is notable for its no.1 UK album chart success, and the hit single You Better You Bet, as well as a striking cover design featuring multiple portraits of the band members. All tracks on the album are by guitarist Pete Townshend with the exception of two compositions by bassist John Entwistle. The Quiet One, the b-side of You Better You Bet, was evidently intended as a live replacement for Entwistle's famous (some might say infamous) tune My Wife. Indeed, a number of the tunes on the record became live mainstays for The Who sets over the years since release in 1981.